We believe in giving back to our community by offering sound, preventive dental care to every patient that comes through our door. To support this, our team has been specially selected for their dedication to practicing excellent, compassionate dentistry. Take a moment to meet our doctors and team. We think you’ll agree – this is the dental office for your family’s smiles! A 1983 graduate of the Medical College of Georgia, Dr. Pitts is passionate about furnishing the best possible dental care to our community. He is a lifelong resident of LaGrange, a legacy of LaGrange College, and has enjoyed both of his daughters growing up here. Dr. Pitts believes that keeping children’s teeth healthy for life is his profession’s primary concern. With this in mind, he offers a full range of dental treatments for children at Kid’s Zone Dentistry. 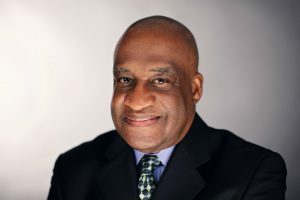 Dedicated to continuing education to help him stay on the leading edge, Dr. Pitts has advanced postgraduate training from both the Dawson Institute and from the Pankey Institute. Dr. Pitts was honored to become a member of the visiting faculty of the Pankey Institute. As of 2012, Dr. Pitts began serving on the Leadership Council of LaGrange College. 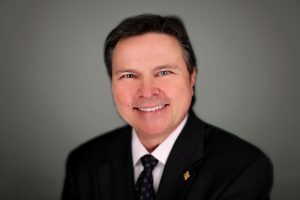 In his free time, Dr. Pitts enjoys spending time with his wife, Cheryl, playing with his dogs, golfing, and boating. 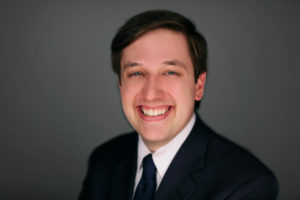 Dr. Pritchett graduated from the College of Dental Medicine at Georgia Regents University, Augusta in 2014. He is driven by his strong desire to provide the highest quality compassionate, comprehensive and comfortable dental care to children and adults. 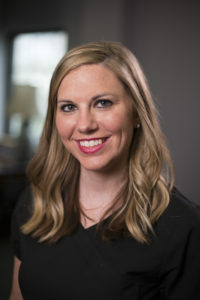 Says Dr. Pritchett, “I love being around positive and supportive teammates and helping our patients learn and practice good oral hygiene.” To help patients take pride in their smiles is a professional goal that Dr. Pritchett enjoys achieving. While not practicing dentistry, Dr. Pritchett spends time with his wife, Emma, and their dog Henry. He is a tennis player with deep roots in volunteer and service activities. Dr. George Baker graduated from the Medical College of Georgia in 1977 and has provided dental care in Lagrange for over 38 years. In addition to serving his community, he has served his country in the Army Reserves and is now retired from the Dental Corps. Dr. Baker is a lifelong resident of Lagrange, graduating from Lagrange High and then Lagrange College with a BA in Chemistry. He is an active member in our community serving on the Board of Directors for Community Bank & Trust, Board of Trustees for Lagrange College, Member of the Kappa Alpha Psi Fraternity, Warren Temple UMC, 100 Black Men of West GA, and Sons of LaGrange Lodge #537. Dr. Baker enjoys all aspects of dentistry and has recently completed an Implant Residency at the David Han Institute and All On 4 Implant training with the Sclar Institute. With all of his dental expertise and compassion for children, he is a highly valued member of our team. He says “the staff is what makes this practice unique”. Dr. Baker is married to Ann Baker and they have 3 children, 4 grandchildren and 1 great grandchild who lights up their life. Tonya and her husband, Carl, have two daughters, Carlee and Bryanna. She and her family love spending time together at the beach and going on adventures. 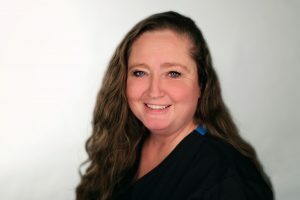 Rebecca earned a certificate in Massage Therapy at the Georgia Medical Institute in Marietta, Georgia and received her Associate of Applied Science degree from West Georgia Technical College, Douglasville Georgia. 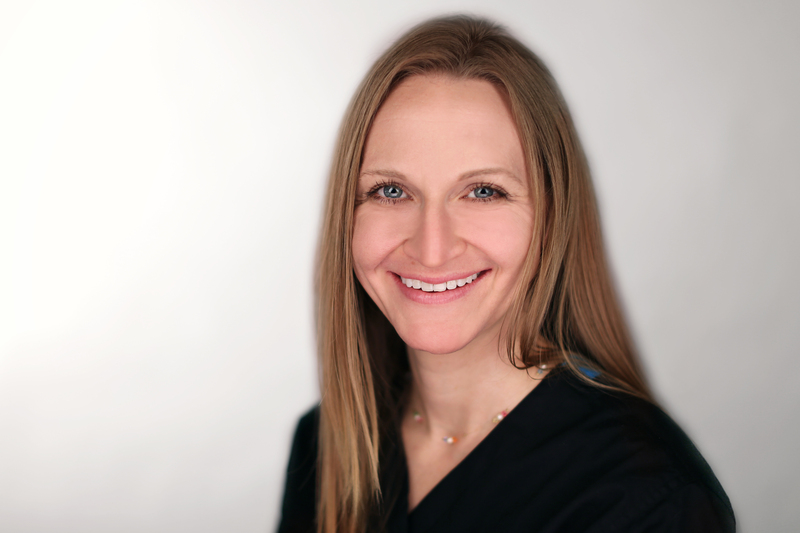 Rebecca’s responsibilities are centered on patient education, and she takes great pride in helping improve the oral health of each patient who comes through our door. 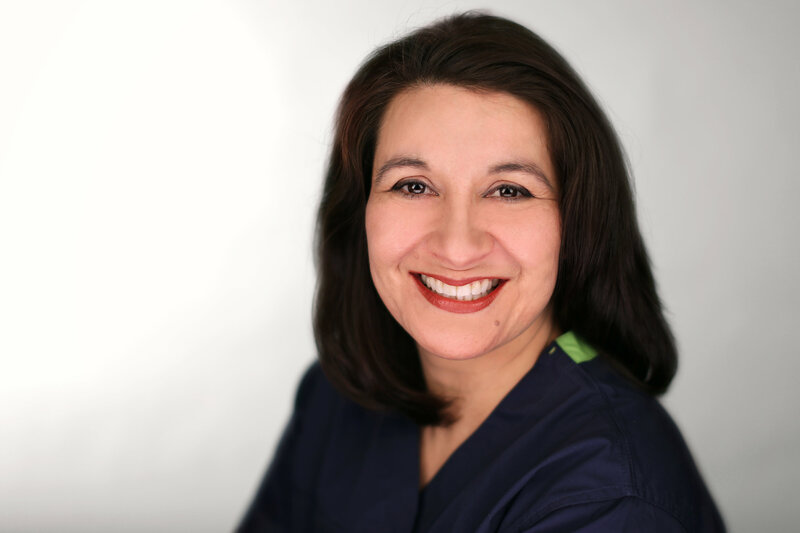 She gives our patients the information and tools they need to maintain or improve their oral health, while keeping them comfortable and relaxed. She also provides massage therapy using a variety of modalities including Swedish/relaxation, deep tissue, and neuromuscular. In her free time, Rebecca enjoys spending time with her family and friends. Michelle graduated from Columbus Technical College where she received an Associate’s Degree in Dental Hygiene. She has been in dentistry for 17 years. 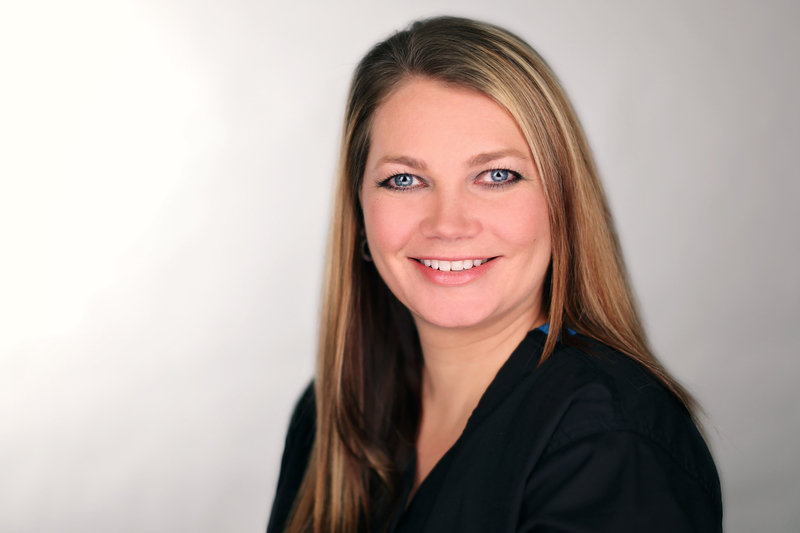 She began her career as an assistant and became a dental hygienist in 2004. Michelle is dedicated to providing exceptional dental care with an emphasis on educating her patients and their parents on proper nutrition and oral hygiene. She is highly proficient in providing oral hygiene exams in a friendly environment. Michelle is married to Bobby Nichols and together they have 3 sons, Denver, Gunner and Archer. She loves her family and spending time with them. She also loves watching movies and the sound of her children’s laughter. Enickel graduated from Columbus Technical College where she received an Associates Degree in Dental Hygiene. 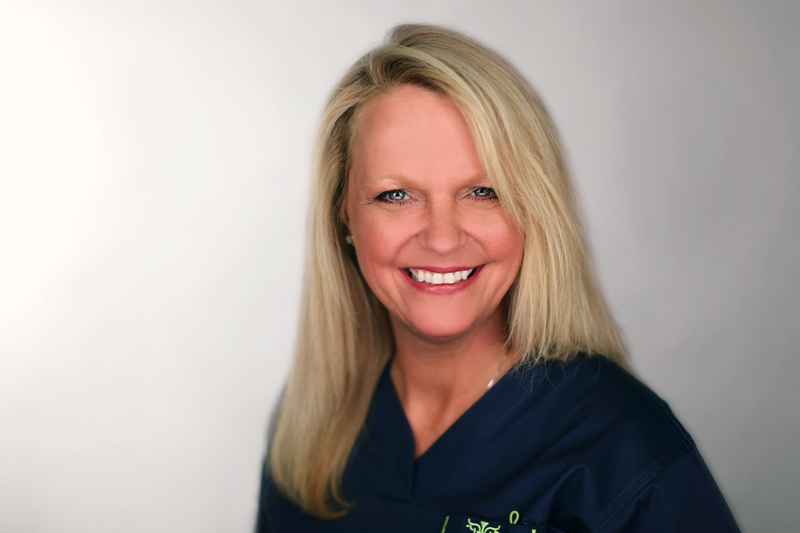 She has been in the dental field for 19 years, first, as an assistant and currently a dental hygienist. Enickel is passionate about providing quality oral health care and educating patients and parents on prevention of oral diseases. She loves that her job allows her the opportunity to provide excellent care to the children in our community and that she is able to be a part of her patients’ life from the time a child gets their first tooth to graduating high school with a beautiful smile in their senior portraits. Enickel says, “We cater to children from all socioeconomic backgrounds and that makes Kids Zone Dentistry so special”. She enjoys being a football mom, running and working out. Enickel has two boys, Chandler and Messiah. She loves God and is a dedicated member of Macedonia Missionary Baptist Church. Tabitha has four children and two grandchildren. She likes to travel, read and watch Netflix. Lisa graduated from Hogansville High School and attended West Georgia Technical College. She has been in dentistry for 22 years and received her advanced training on the job. Lisa is a versatile assistant but is exceptionally good at at being a hygiene assistant. Her calm and gentle manner allows her to gets x-rays on a 1 year old if necessary. She has to ability to alleviate the anxiety of our most anxious patients and effectively teach our patients and their parents about good oral hygiene. Lisa “loves everything and everybody at Kid’s Zone Dentistry. Our practice is exceptional because of the people who work here; the love everyone has for one another and the attitude for wanting the absolute best for our patients”. But, what she finds “most rewarding” is the patients. Lee grew up in Calhoun, GA and graduated from Calhoun High in 1987. She joined the Navy in 1989 and served at Pearl Harbor, HI from 1989-1993. Six years ago, she made a career change to the dental field. Lee is an outstanding hygiene assistant but with her attention to detail and certification as a sterilization processing technician, she is a true asset managing our central sterilization room. As a member of our team, Lee says she loves that she has the opportunity to share love laughter with patients and other team members. What’s more, Lee is our very own Flossy the Clown! She rewards our patients , after their dental visit, with a custom made balloon animal. In addition, Lee has developed an Oral Health Awareness Program for elementary school students teaching them “There’s Magic in Your Smile”. This program teaches good oral hygiene, including proper brushing and flossing. Also, Flossy provides education on proper nutrition and the difference between “good snacks and bad snacks”. Her program is action packed with songs kids will remember for years to come and, of course, magic! Lee is the mother of two daughters, Andrie and Aleea. She has been a professional clown for 18 years and owns and operates a children’s entertainment business called Hippie The Clown Events . 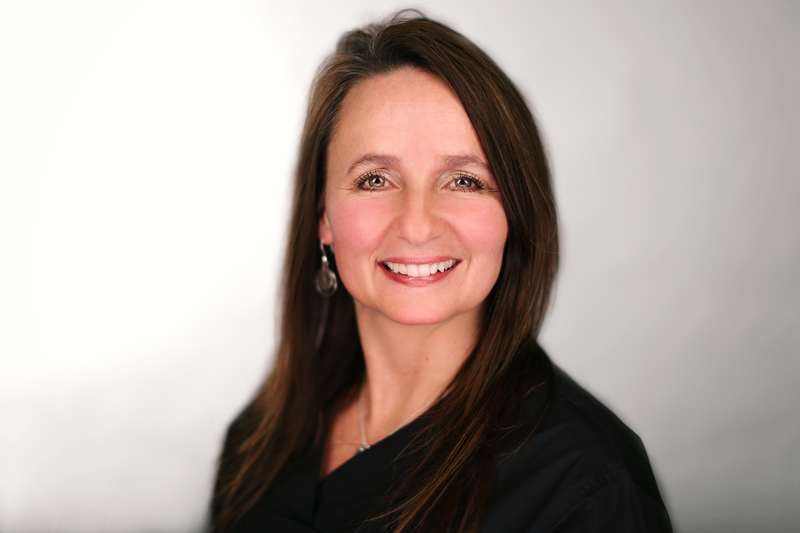 Tammy began her dental career with an apprenticeship under a local dentist, Dr. Mac Dorris, and worked for him for 5 years until his retirement. She has now spent 23 years devoted dentistry. 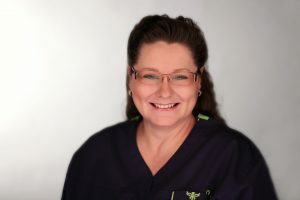 Her talents include assisting in patient care, lab work, inventory management, educating patients, training new dental assistants and so much more! She says she “loves that we have a large work family that is totally driven by the health and well being of the children in the community that we serve”. Tammy believes our practice is special because “we go above and beyond for all of our patients and their families”. Crystal graduated from LaGrange High School and attended Flint River Technical College in Thomaston GA. She is a trained dental assistant with our practice and also volunteers at the First Baptist Dental Clinic. Crystal is married to Greg Thompson and together they have 5 kids. Their names are Collin, Carter, Ethan, Landan and Sadie. She enjoys fishing, hunting and going to the movies. Star graduated from Valley High School and worked as a Controller in the automobile industry for 20 years. She joined the Kid’s Zone Dentistry team in 2010. 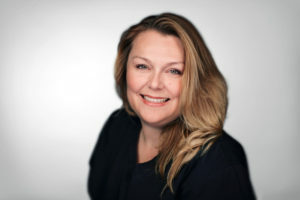 As the receptionist/appointment coordinator, she is responsible for making appointments, greeting and checking in patients, verifying benefits as well as a variety of administrative duties. Star enjoys helping patients on a daily basis and strives to meet their needs. “We give our patients a level of care that they have never received,” says Star. “They deserve great care and it’s so rewarding to be able to help them.” Star and her husband Jeremy have two daughters, Bentlie and Chaple. The family enjoys sports and the beach. Lisa Hernandez received her education from Florida Technical College and is currently attending Columbus State University. Lisa and her amazing smile is an asset to our front office. She also serves as a translator for our Hispanic patients. She “loves being able to help people and to help bring peace and calm to what otherwise might be a stressful or worrisome experience”. Lisa says “everyone who works at Kids Zone wants to be here and is always ready to give his/her best to put the patient first and that makes Kids Zone unique”. Lisa, her husband Jay and children Jason and Regina are part of The Music Ministry Freedom Sound. They love football and volleyball and the Georgia Bulldogs. Tamara graduated from Callaway High School and continued her education at West Georgia Technical College. She has 5 years invested in the dental field and all of her dental training and experience has been received on the job. Tamara states she “loves everything about my job! My coworkers are absolutely amazing! It’s truly a fun place to work! I love to see the smiles on the little ones’ faces when they leave after a positive experience at the dentist.” Tamara goes on to say ” the staff truly cares about their patients and not just when they are in the office. They go above and beyond to put smiles on everyone’s faces. I’ve never seen kids get so excited to come to the dentist as they do at our practice”. Tamara has two children. She is a member of Faith Baptist Church, where she active in several ministries. Tamara enjoys outdoor activities with her kids, reading and going to the beach. Remona received her dental education from Pensacola Junior College where she received a Dental Assistant Certificate and graduated with honors. She has been in dentistry for 25 years and is capable of adapting to most any position in our practice. She has found another strength within this field and serves as our Controller. Remona “loves the people she works with and the flexibility that comes with her job”. 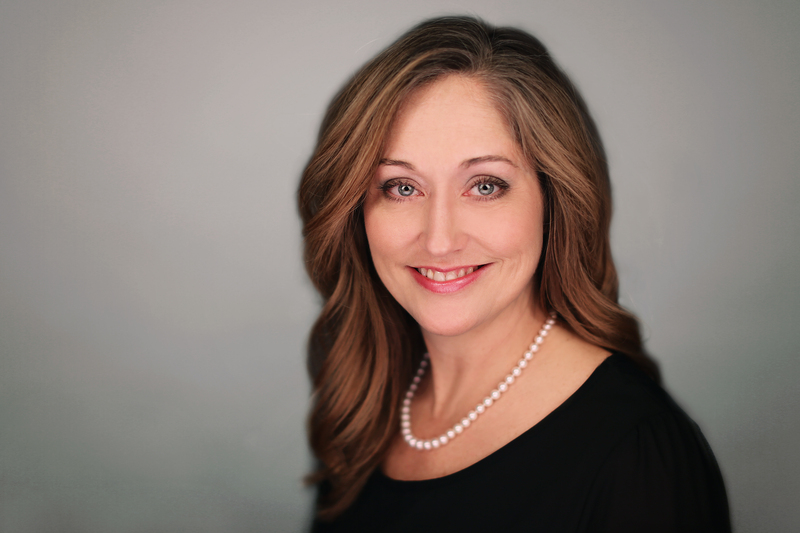 She has a firm dedication to the betterment of dental health in our community. She has been married to Brian Sheppard for 19 years and they have a daughter Zoe Rose and they attend Church Christ the King Catholic Church. 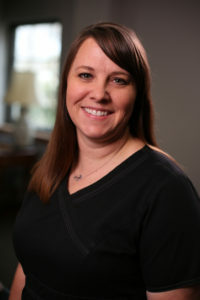 Laura has been in an administrative role for most of her career. 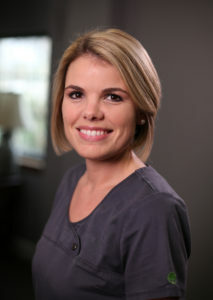 She also has been trained as a dental assistant by Dr. Pitts. She has attended the annual Thomas Hinman Dental Meeting courses for the past 12 years and has had team coaching with Dr. Irwin Becker and Sheri Kay that has increased her appreciation for her team and dentistry. 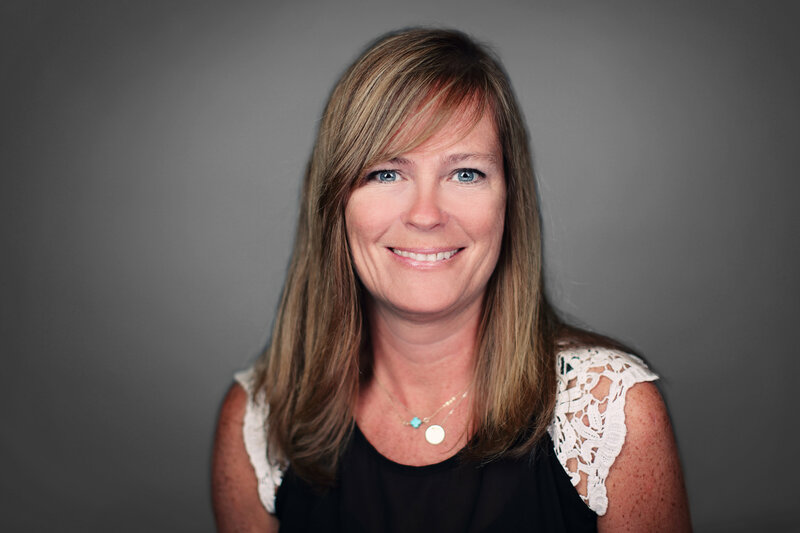 As office administrator, Laura oversees all the administrative aspects of the practice. “I am blessed by the satisfying feeling of making a difference in children’s lives,” says Laura. “Treating people with respect and compassion is heartwarming.” She truly enjoys working at Kid’s Zone Dentistry, “We strive to make our patients’ experience with us different from any other dental office they’ve ever visited.” Laura and her husband, Joey, have two sons, Justin and Hunter. They enjoy camping and spending time with family and friends.